Maintaining a healthy heart requires more than just regular exercise. Exercise, healthy eating and education all factor into more holistic lifestyle choices. Arkansas Heart Hospital’s new intensive cardiac rehab center epitomizes dedication to treating the body, mind and soul. 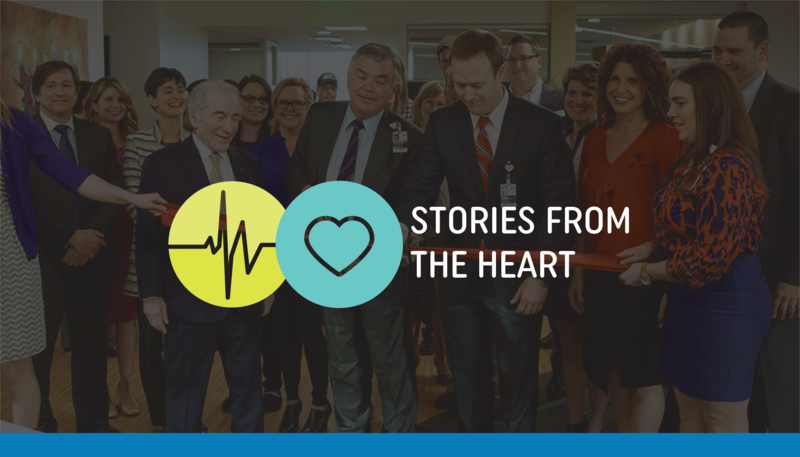 “The Strong Hearts Rehabilitation Center completes our circle of care from diagnosis, to procedure, to post-event rehab, for a full recovery and improved quality of life,” said center director Christine Alongi. Patients will receive a custom, medically-supervised plan, which will take place over 72 total sessions. Building this level of state-of-the-art cardiac rehab required a customized technology solution. From the beginning LSI worked with Arkansas Heart Hospital to create a system to streamline workflow and meet specific program needs. Sharing LSI’s dedication to improving lives, the Strong Hearts Cardiac Rehabilitation center opened on March 14 and is now seeing patients. 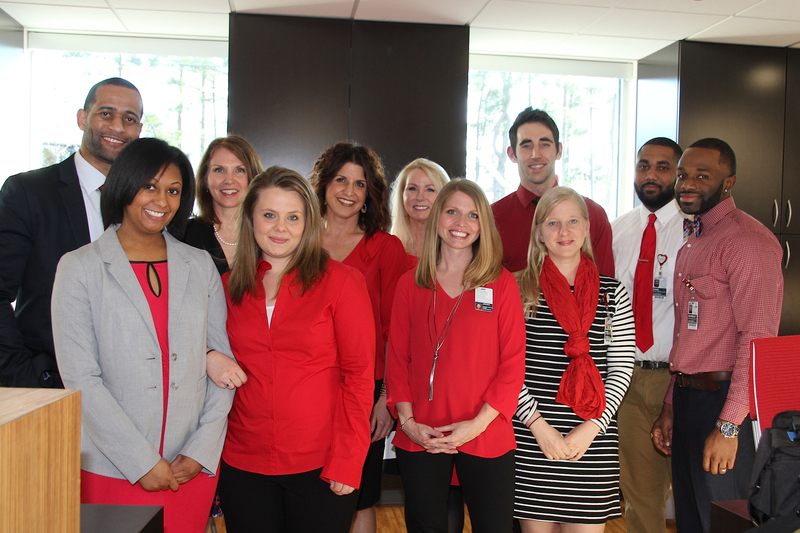 LSI looks forward to partnering with Arkansas Heart as they continue to transform the lives of patients and their families through state-of-the-art care. Crafting a customized technology solution tailored to your needs begins with a conversation. Schedule your free demonstration with the LSI team here.